Light and compact three season pads. 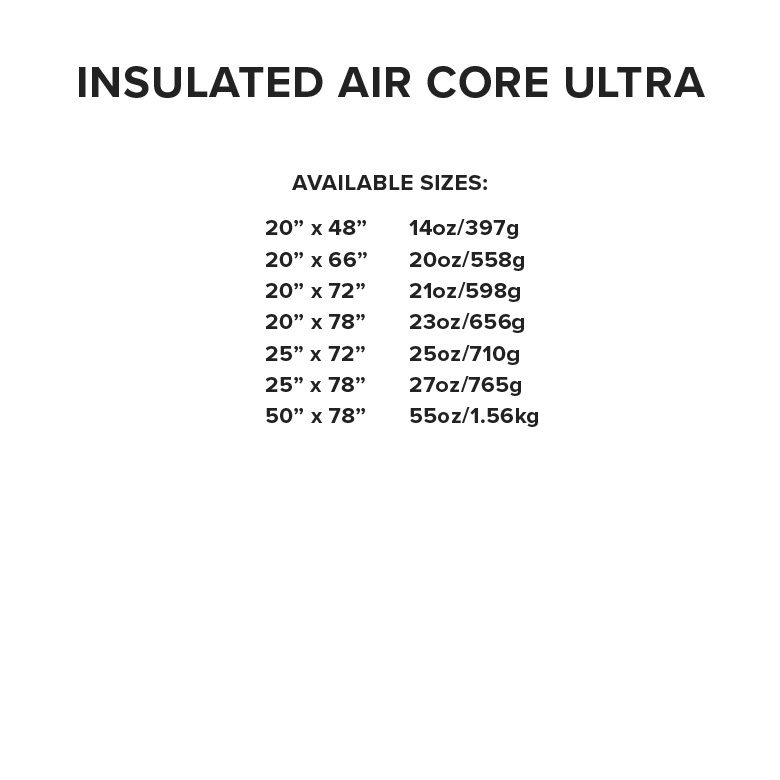 Just ONE 20″x72″ in stock and available now! 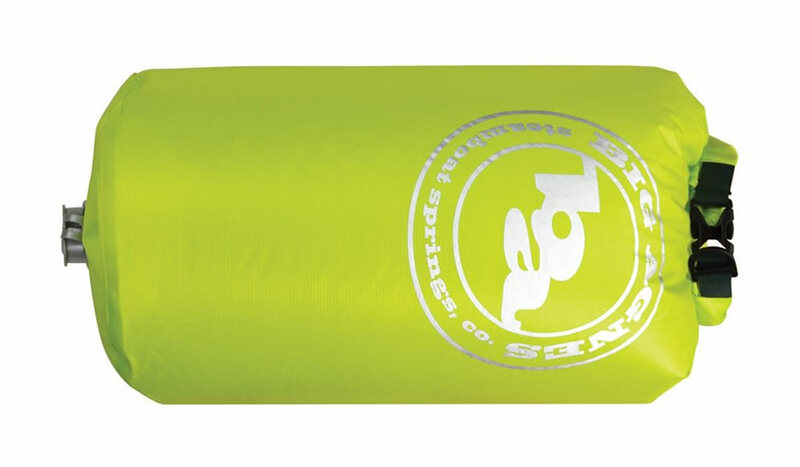 Pair the Big Agnes Insulated Air Core Ultra Sleeping Pad with a Big Agnes Roxy Ann or Lost Ranger sleeping bag for unparalleled comfort at an incredible price for lightweight, technical camping gear. 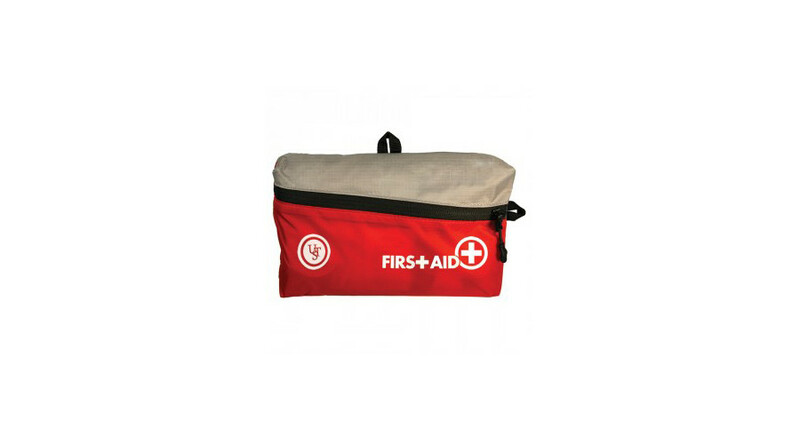 A smooth sleeping surface, larger outside tubes, high volume valve for faster inflation and quick deflation, durable rip-stop nylon top and bottom, insulated top and bottom. 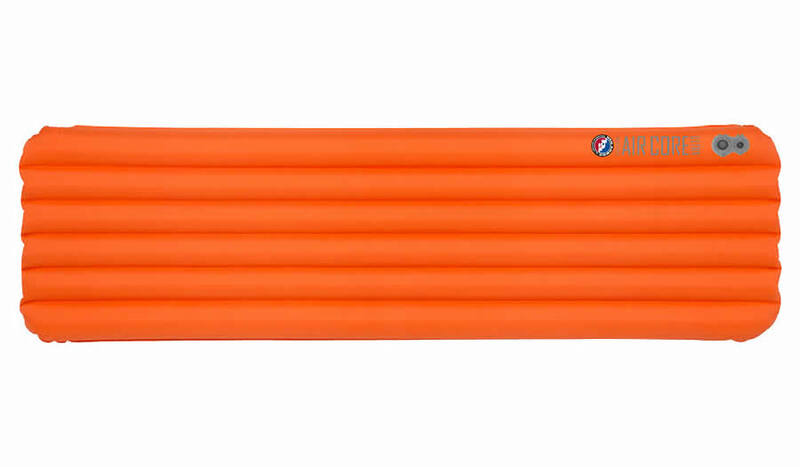 For an even lighter, more compact option, check out the Big Agnes Q-Core SLX Sleeping Pad.